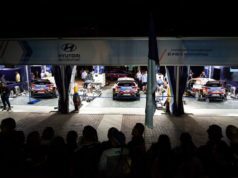 M-Sport Ford World Rally Team’s Elfyn Evans and Teemu Suninen will make a return to Tarmac when the FIA World Rally Championship ventures to Corsica Linea – Tour de Corse. The duo already proved the pace of their EcoBoost-powered Ford Fiesta WRC on snow and gravel. Now they will be looking to do the same on asphalt – challenging for the top results at the legendary Rally of 10,000 Corners. Both top-specification Fiestas will be with the latest aerodynamic updates. The team conducted a comprehensive two-day test on the island last week. It worked on various set-up configurations for optimum performance. “Having already proven our pace on snow and gravel, I’m confident that we can do the same on asphalt. The Fiesta has always had a good chassis for sealed-surface rallying, and the team have been working extremely hard to fine-tune the set-up and ensure we’re as ready as we can be. “The vast majority of the route is new this year which provides something of a level playing field, and there’ll also be a real element of endurance on Friday when we complete the whole day without service. The crews are going to have to be especially focused and a clever drive could well bring home the points. 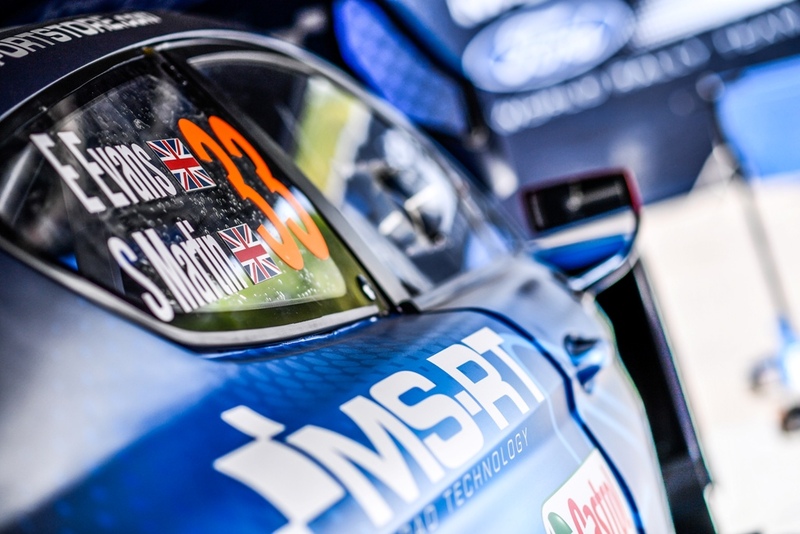 “Elfyn loves this event and he’s done well here in the past. It’s where he first led a round of the championship and I see no reason why he can’t repeat the podium he secured last time out in Mexico. The competition will be fierce, but we’ve got as good a chance as anyone! The Welshman has historically gone well at the Corsican fixture. It’s where he first led a round of the FIA World Rally Championship and he’ll be aiming to secure another strong result at the event. 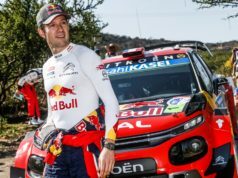 “I’m looking forward to the first proper Tarmac event of the season, and this year’s Tour de Corse will be a real challenge with about two-thirds of the route made up of completely new stages. 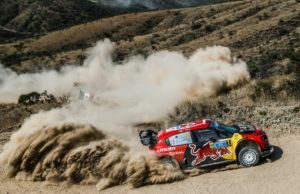 The recce is going to be really important and there’s going to be a lot of work on the pacenotes”, Evans said. 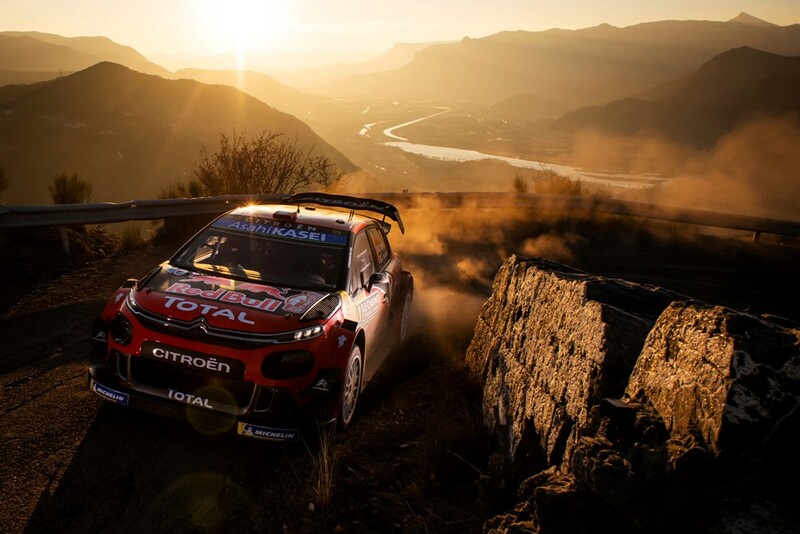 “This is a demanding rally but the stages themselves are really nice to drive. It was great to get a podium last time out in Mexico, and that really propelled us up the championship standings. It gives us a top-five starting position next week, and we need to capitalise on that and aim for another strong result. The young Finn has contested the event on three previous occasions as part of the WRC 2 category, and he and co-driver Marko Salminen will have their eyes on a clean and tidy drive. “I’m really looking forward to the first pure asphalt event of the year. I started my career on this surface – but driving a go-kart is quite different to mastering a world rally car! “In preparation, Elfyn and I split a couple of days testing and the car felt really good. On a rally like the Tour de Corse it’s really important to find a good balance with the car and I think we managed that. “I didn’t compete here last year and the route is said to be quite different this year. From what I understand, the stages are slightly faster and a bit closer to the type we see in Catalunya. “It will be interesting to see, but for us the most important thing is to finish the rally with a clean bill of health. If we can do that it will make the next part of the season mentally so much easier”, Suninen explained.